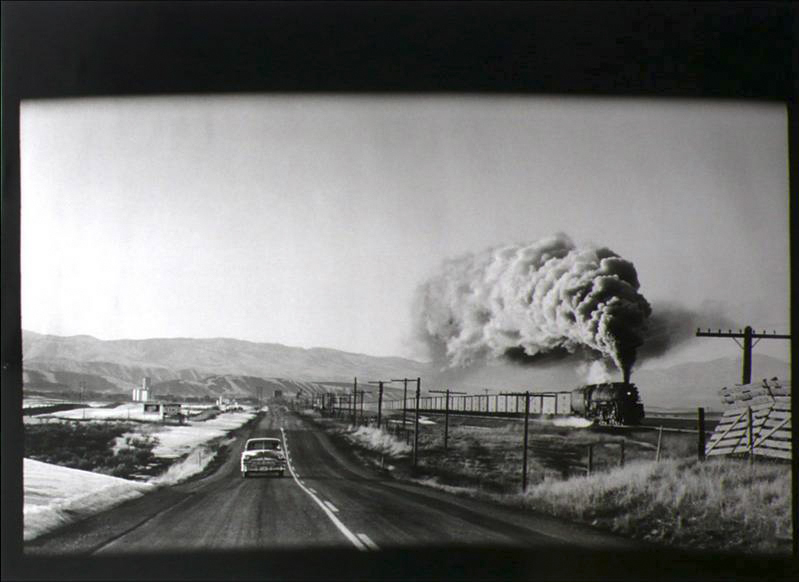 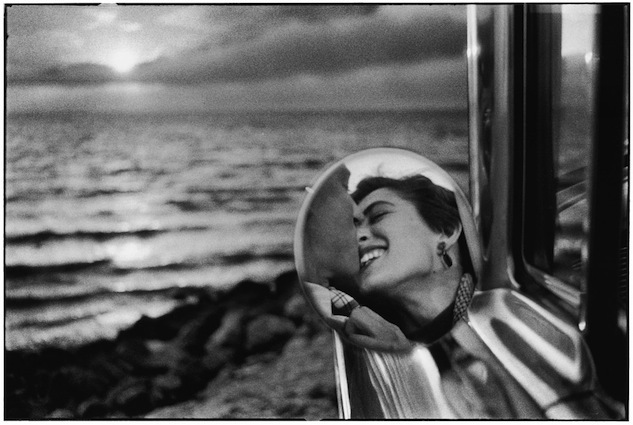 Elliott Erwitt (b.1928) has turned his camera towards the humane and humorous since he began photographing in the late 1940s. 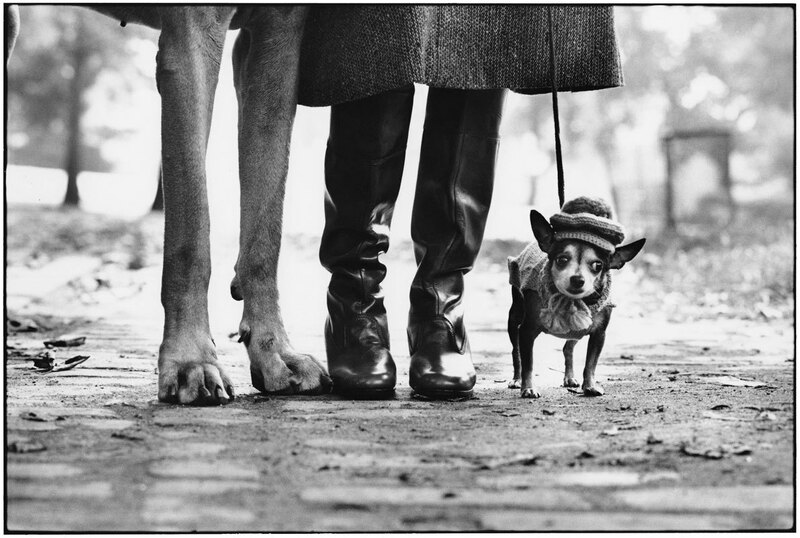 Widely considered a master of the 'decisive' moment, Erwitt seeks to capture the irony and absurd of daily life. 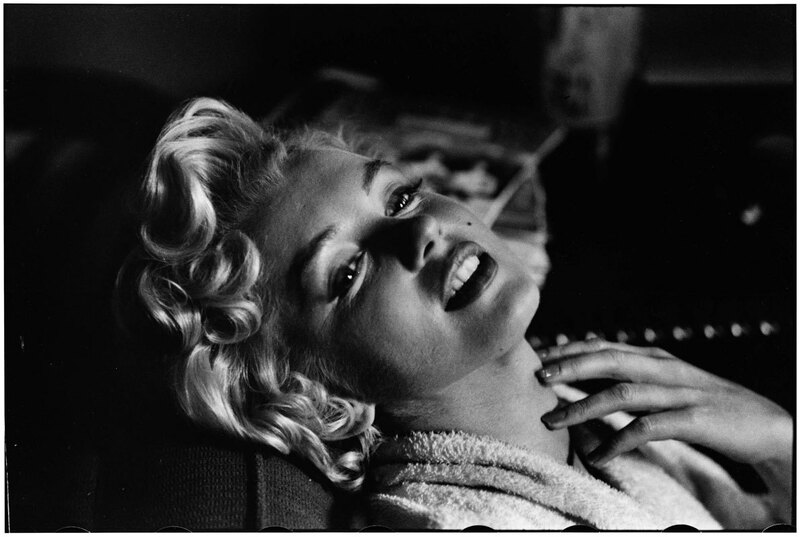 Over the past 60 years he has created some of the defining images of the 20th Century. 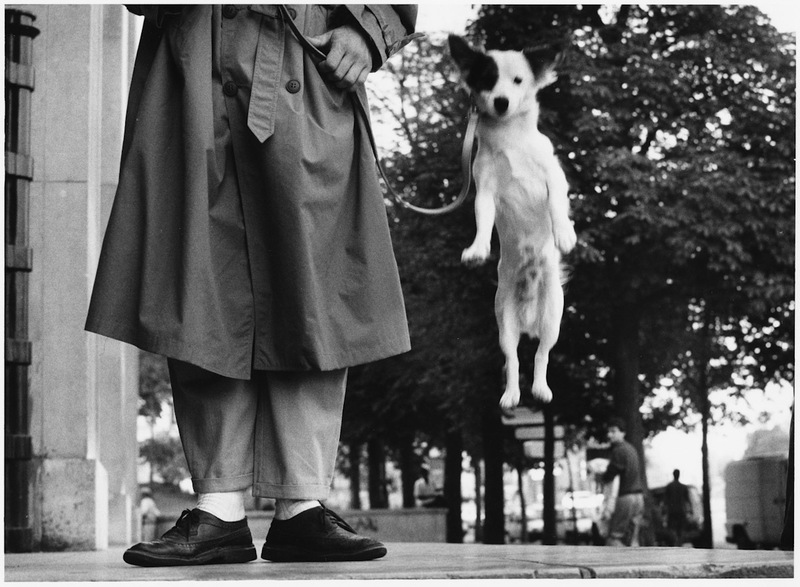 All photographs in Erwitt's vast and extraordinary archive are available from Print Sales. 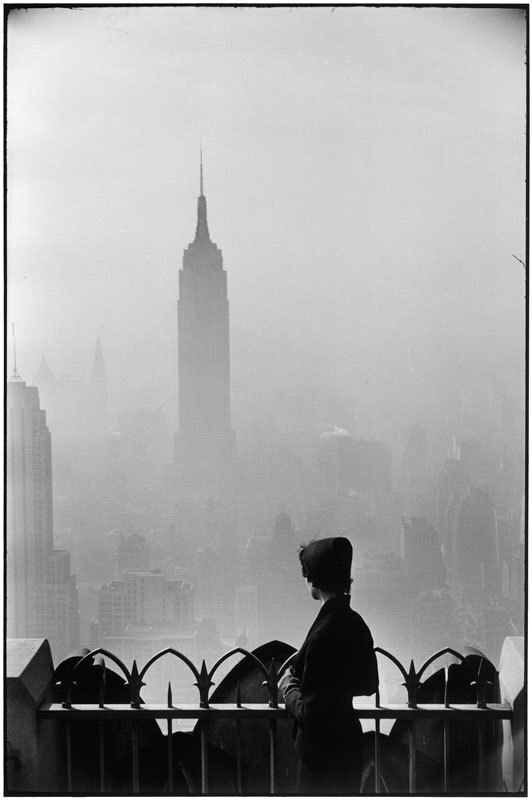 Prices from $3,000 + Vat.